Philadelphia is brimming with remarkably talented designers and artists that would rival those in any city in the world. 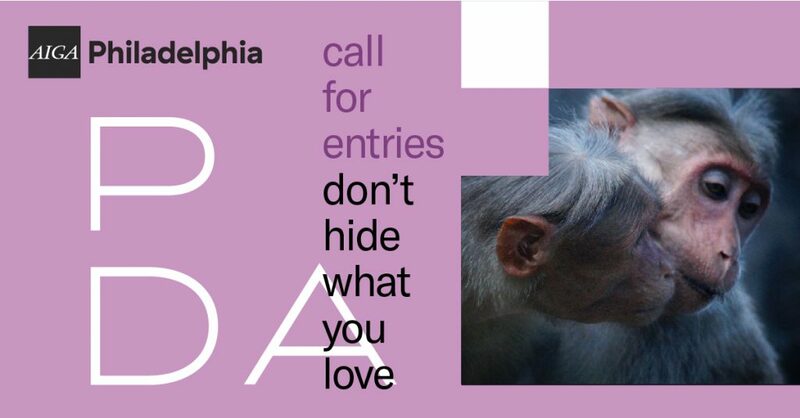 In an effort to engage and strengthen the regional design community, AIGA Philadelphia invites all designers to submit their work to our biennial Philadelphia Design Awards competition, affectionately nicknamed PDA. The Philadelphia Design Awards celebrate the best design created in the Philadelphia area over the past two years. 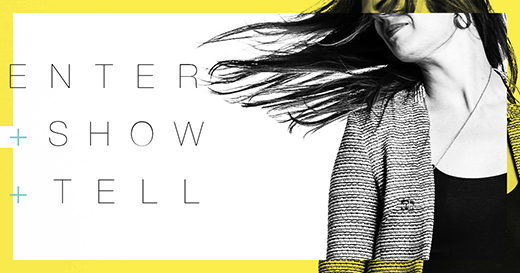 We feature work from creative teams of all types and sizes in the tri-state area, giving designers the opportunity to present their work to a prestigious panel of internationally recognized judges—as well as have selected pieces displayed online, in print and in an exhibition. 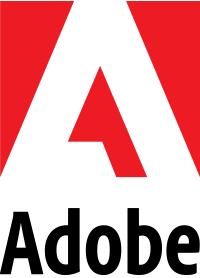 In an effort to engage and strengthen the regional design community, AIGA Philadelphia called all designers to “show some love” and submit their work to Philadelphia Design Awards presented by Adobe and affectionately nicknamed PDA. We were very excited to see work from creative agencies of all sizes in the tri-state area, giving artists the opportunity to present their work to a prestigious panel of internationally recognized judges. The judging, was conducted by Sean Adams of Adams/Morioka, Rick Landesberg of Landesberg Design, Alice Twemlow of New York’s School of Visual Arts, Alice Chung of Omnivore and Scott Stowell of Open Design Studio. Congratulations to the 2008 Winners were formally recognized on Friday, May 1, 2009 at the opening reception of the PDA exhibit on First Friday, running May 1 – 30, 2009 at AXD (Always by Design) Gallery in Philadelphia’s Old City.